Chengdu plans to build the first fully automated international rail port of China. The new terminal will be able to handle 1.5 million containers per year, increasing its efficiency by thirty per cent. This was reported by several media outlets. According to the authorities, the terminal is expected to release 85 per cent as processes as loading, stacking, transporting and storing cargo will all be automated. All mechanical devices will be automated too, assisted by smart technologies. Chengdu is the largest inland terminal up to date. Between January and November 2018, it handled a total of 660,500 containers. 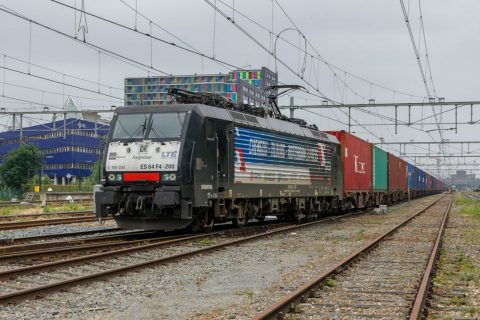 It is also a central hub for freight traffic between China and Europe, with many weekly departures to cities as Tilburg in the Netherlands, Duisburg in Germany and Vienna in Austria. 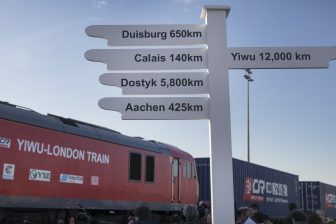 In the last five years, more than 2,700 freight trains transported a total of 10 billion dollars worth of goods between Chengdu and Europe. 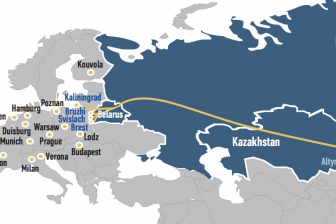 In total, freight trains connect the southeastern Chinese city with twenty cities in Europe.